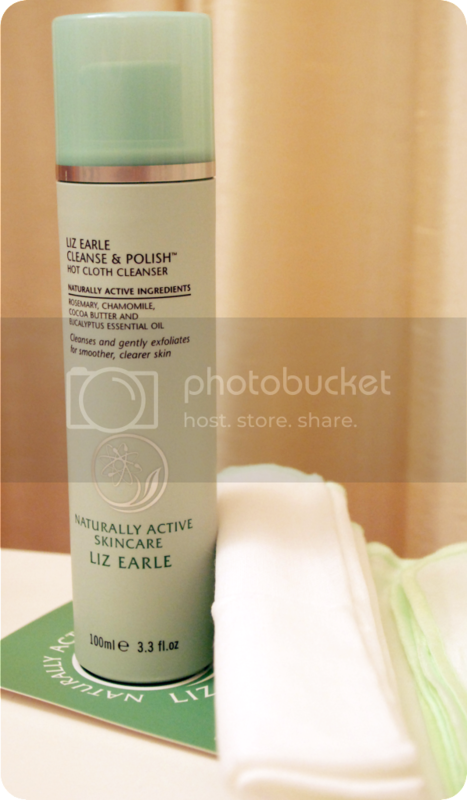 Yes, here I am, joining the blogger bandwagon with the product that many adore... Liz Earle's Cleanse & Polish Hot Cloth Cleanser*. I couldn't resist posting about it though. 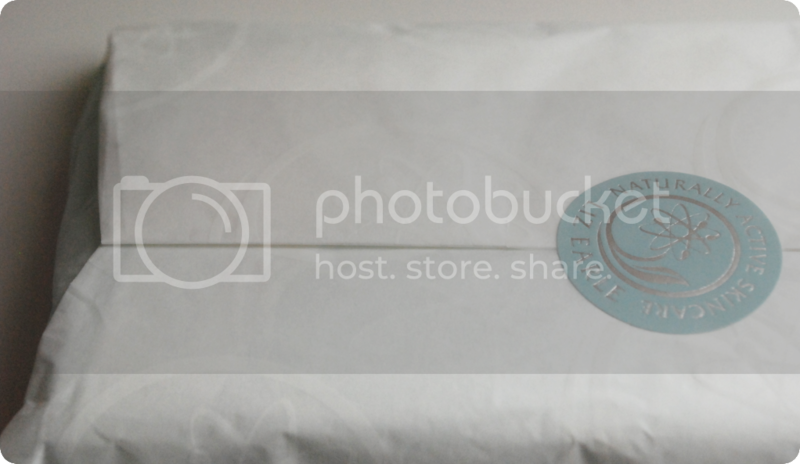 It definitely deserves a mention on the ol' blog. I was an avid cleansing wipe user, in particular from the Nivea range. I never looked back from it before. It was easy and quick to use, didn’t dry my skin out and generally took all my makeup off with ease. 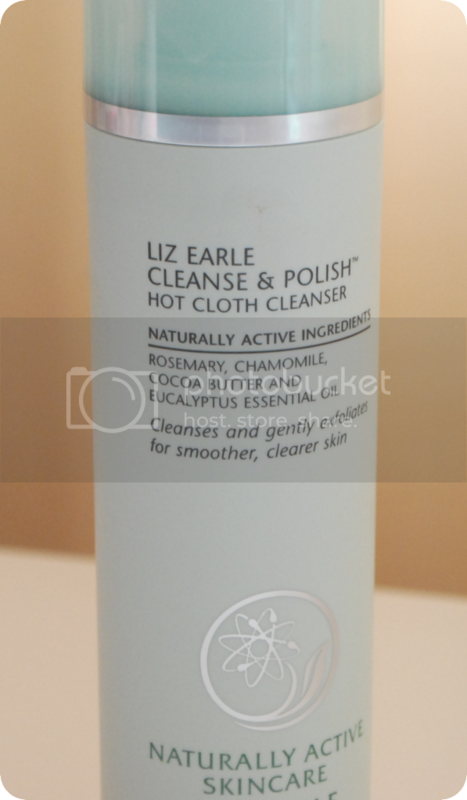 After reading what feels like a million reviews of Liz Earle’s Hot Cloth Cleanser, I just knew I had to give it a try. The price tag of £13.75 scared the daylights out of me though, so the kind people at Liz Earle sent me one to try out before I commit myself to it. I started using this back in October, but haven’t used it every single day. Either way, it’s lasted a very long time and is still going. It’s pretty hard to see how much product is left though, so a bit of guesswork might have to be done! I also only use this during evenings after I've worn make-up all day. I was a bit nervous about applying it all over my face, especially over my eyes, but it turns out it was very gentle and caused zero irritation. Considering it was over my eyelashes, it’s great to know that this cleanser is so calm and doesn't make your eyes go all sore and bloodshot. My skin itself felt amazing afterwards. I don't think I can recall a time where my skin felt great after taking make-up off - it's either dry, sensitive or very red. My face felt like it didn't need any moisturiser applied (even though I did apply some anyway), which is a big turning point for me! Usually my face screams out for some throughout the entire day. 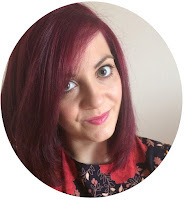 It also took off the entirety of my make-up - foundation, mascara, eye-liner, lipstick, the lot! I'm pretty useless at taking off all my make-up, as sometimes I find a little bit of eye-liner still stuck, but this cleanser was effortless in removing it all, just by one pump of the product. The muslin cloth is quite rough in my opinion – I expected it to be really soft, but it was generally a cotton-based cloth. It did the trick though and also didn’t add any irritation, which I was worried about considering my skin doesn’t do well with roughness (if that makes any sense!) I have got used to it after a while though, and they get less rough through use. Have you tried any of Liz Earle's products before? What do you think is the best cleanser you've tried, regardless of the price tag? I got the Hot Cloth Cleanser and the toner as a set for Christmas and I love it! I aswell love how soothing and gentle it is, especially around the eyes and my face feels so so smooth after. Glad to hear it's lasted you that long. Being so pricey, I've been using it sparingly so far.